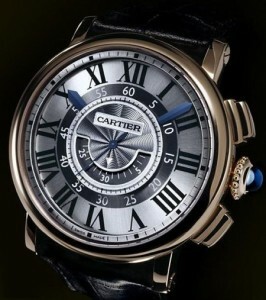 The impression that most resonates with us about Cartier watches is success and opulence. I guess that’s why the watch brand has always been hugely popular among celebrities and royalty. Females, in particular are very fond of Cartier. Their watches have been worn by everyone from Princess Diana to Angelina Jolie. 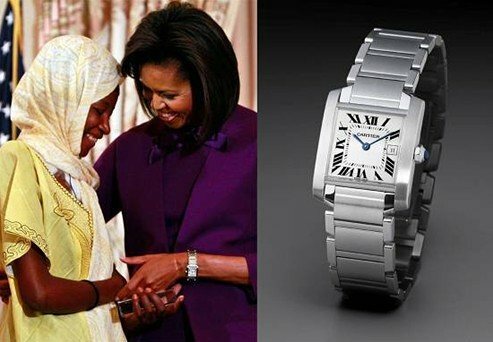 Even Jackie O and the current first lady have sported a Cartier watch. The Tank is one of the most recognizable designs in history and it seems to never go out of style. Since 1917, when the Cartier Tank was released it has seen many transformations, yet each one is met with a smile. This classically elegant timepiece is one that women of supreme taste adore. The Tank has a streamlined shape and can be as simple or as ornate as you like. The Cartier watch is always owned by discriminating women. It is a signature piece, much like a long strand of pearls or a Burberry trench coat. I suppose that is why it is so loved. With a piece like this, you become attached. It becomes much more than a simple timekeeping instrument, it turns into a treasured amulet. Choose a Cartier watch for the heritage, but remember the quality, as well. The Cartier name has a way of evoking romance and passionate allure. Their watch and jewelry creations are much desired, for their styling and delicate design. With love in the air, Cartier is inspired to introduce their Love Collection. The Cartier Love Collection is a line, of specially crafted pieces, which will be sold in all of their boutiques, for three days following Cartier’s Love Day Celebration. This will be a worldwide campaign, and the proceeds will go toward charitable causes, which benefit children. Cartier’s dedication to the arts, as well as humanitarian issues is commendable. The women’s Cartier Love Watch Collection is beautiful. They come with bold round dials and slim leather straps. 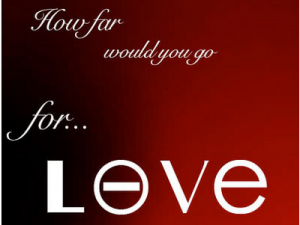 The Love Collection is made up of timepieces, which have been crafted in 18 carat yellow gold, rose gold, and steel. The look is modern and feminine. The dials incorporate a new Screw motif, which is meant to symbolize the love between and man and a woman. I love it when a Company, who has been so successful, for so long, gives back. The pieces they produce have earned them a fabulous reputation, and their charitable spirit gains our respect. Cartier is showing their heart, with their tribute to love. There has always been a buzz around the Cartier name. 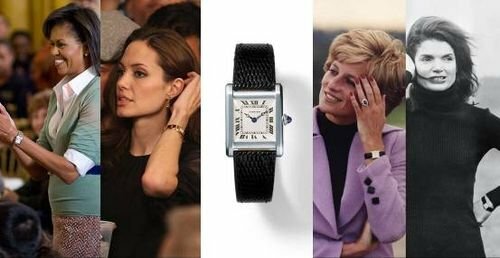 Hollywood royalty and musicians, alike have fallen hard for this luxury watch brand, so le’s drop some names. One of the world’s most elegant actresses of today is, undoubtedly Gwyneth Paltrow. She is well known for her fashion sense and her beauty and grace have landed her the illustrious position as the face of Estee Lauder. Paltrow’s choice in timepiece is the Cartier Tank Americaine. The sophistication and timeless beauty of this watch is the perfect match for Gwyneth’s graceful looks. Gwyneth may seem a natural Cartier admirer, but this watch company has fans of all shapes and sizes. 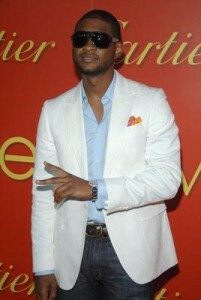 The multi-platinum recording artist, Usher has also been spotted wearing a Cartier timepiece. 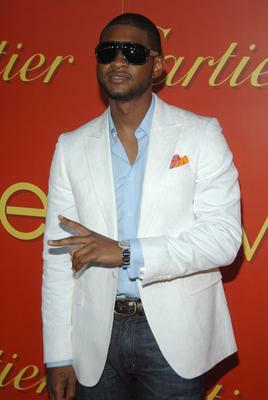 Usher has interesting style for an R & B artist. He is young, yet refined for his years. His choice is the Cartier Ballon Bleu, which is in 18 carat white gold. This watch is elegant and polished, not unlike the artist, himself. It makes a statement of success, which is understated and charming, the ideal pick for a man who wants to be taken seriously. Cartier’s clients, whether famous or not, have exceptional taste and class. Cartier’s chic style is hard to resist! 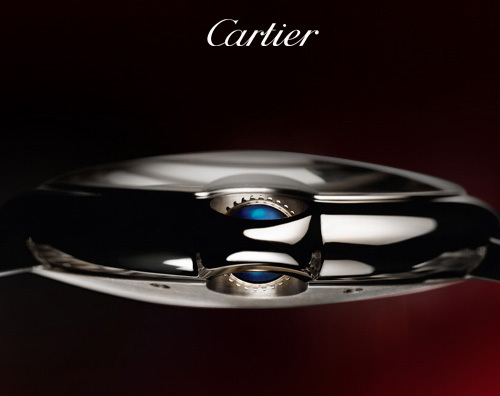 We all recognize Cartier for their elegant designs and timeless features. 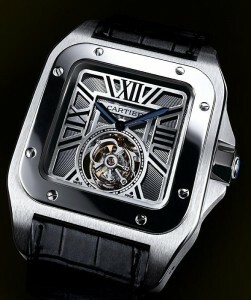 Some of the newer Cartier watches, especially in the men’s collections, take a bit of a different approach. The delicate styles are replaced with some more adventurous interpretations. One such men’s watch is the Santos 100 Carbon by Cartier. This large model men’s timepiece is strong, made from materials like stainless-steel and Titanium. The steel casing is in a satin finish and coated with ADLC. ADLC coating increases thickness, thereby cutting down on wear and tear, and it acts as a barrier to corrosive elements…sand, saltwater, and acids. 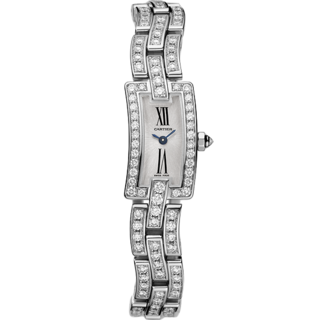 This watch has a black, square-shaped dial, with Roman numerals, covered by a sapphire crystal. The steel arms and hands are covered in a phosphorescent material. The Santos 100 comes with a thick black fabric strap. This unusual design by Cartier was created to celebrate the 100 year anniversary of the iconic Santos watches. The W2020010 Santos 100 men’s watch has some of the classic Cartier styling, but the diverse materials used, and its unusually substantial size give it an edge. 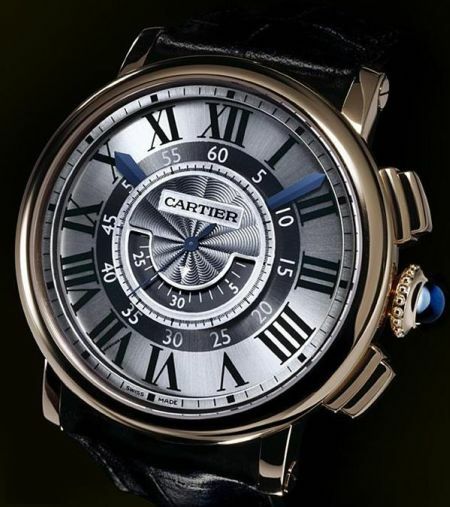 This fantastic Cartier men’s watch goes for around $7.000. It is a timepiece with history and tradition…and a real work of art. Get to know more about Cartier, today. For most people, a watches sale would mean discounted watches. For some it means getting watches that are rare and hard to get, for whatever price it may be. 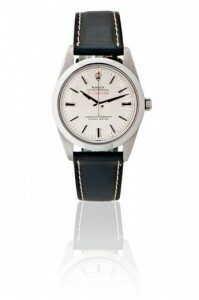 Anyone passionate about the look of his or her watch is usually ready to put down some cash for it. But the amount that one person paid at an auction run by the Patrizzi and Co auction company would be over most people expectations, and budgets. t the only to sell that night. All of the collectors present at the auction that night were losing breath just over the sight of some of those many reputable brands with such distinct design and shape. Some high priced Rolex watches also went that night. Aside from wrist watches, were also other time-keeping designs. 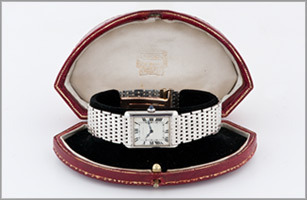 A Cartier Comet Clock sold for $250,000. Yes, that’s a lot of money. But you must remember, that clock featured the most complicated mechanisms every produced by the company. Out of 161 items up for grabs that night, 100 were sold.